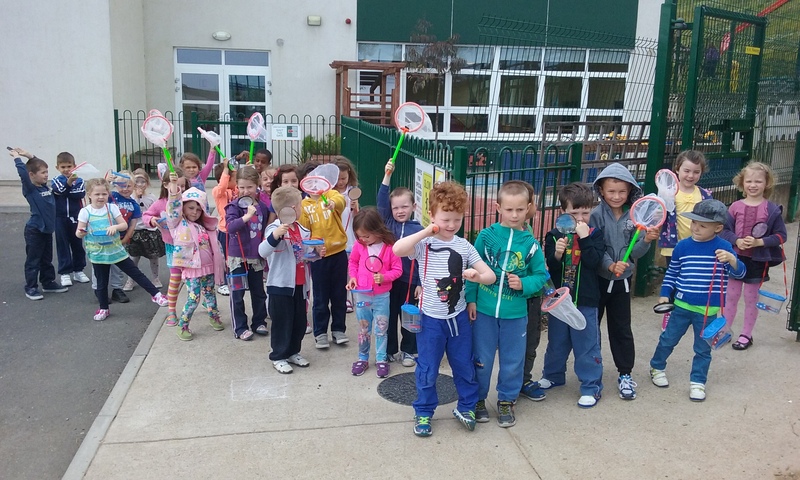 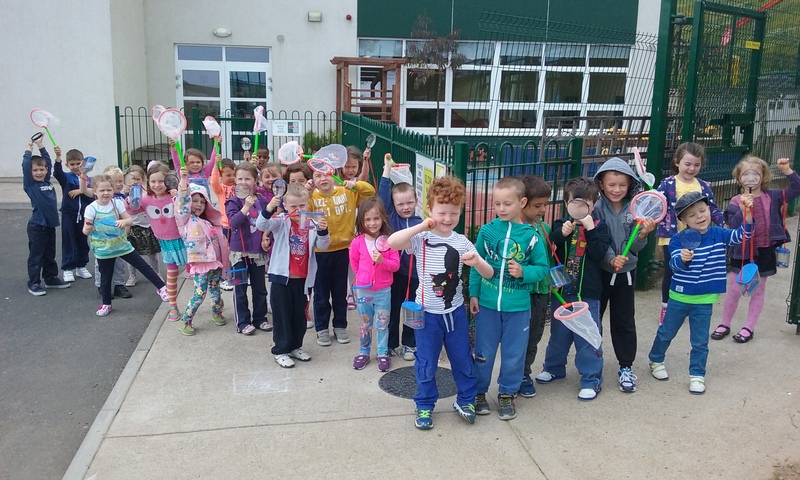 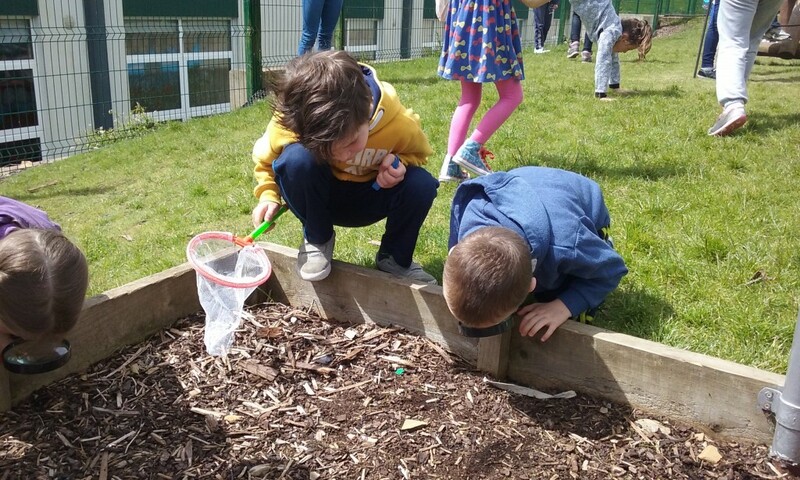 Junior Infants were very busy looking for mini-beasts in the outdoor classroom today. 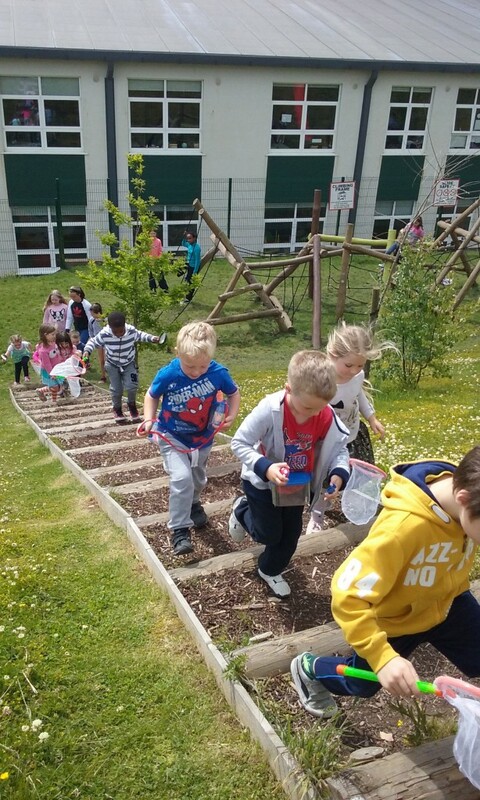 They search high and low! 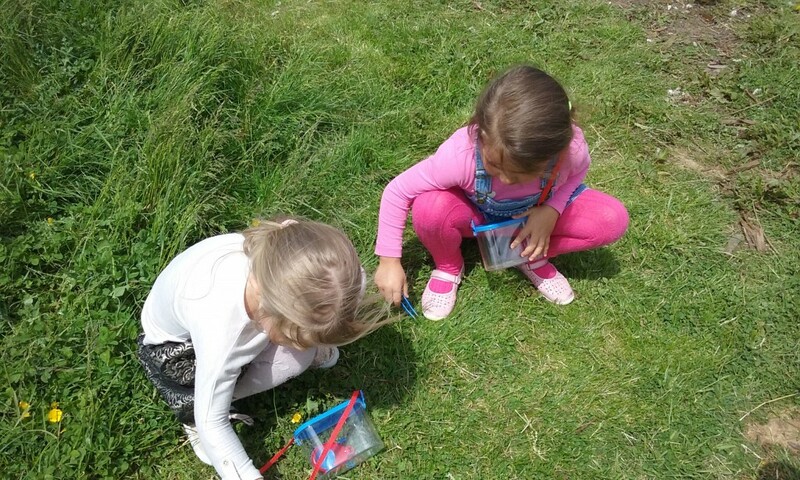 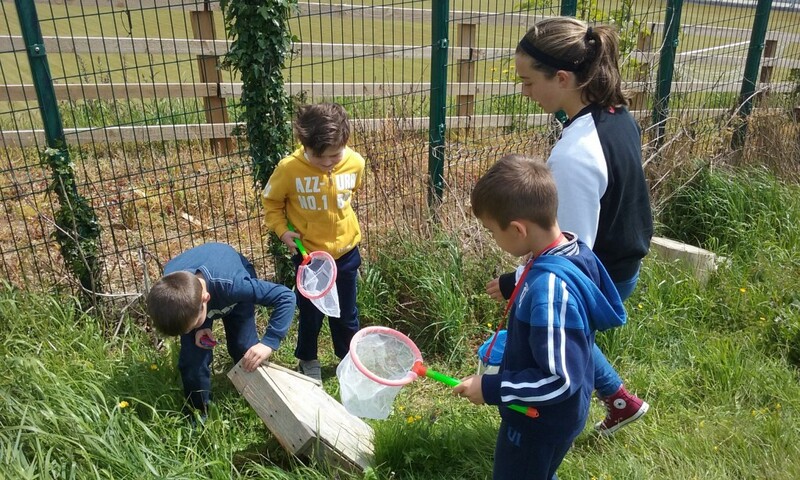 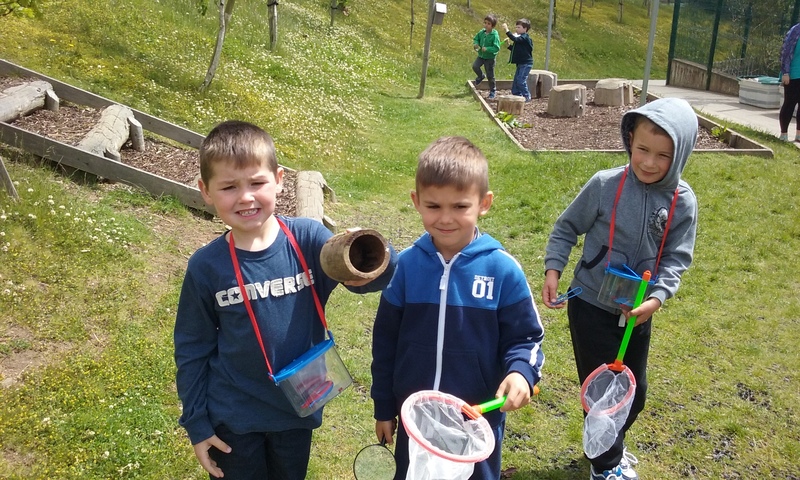 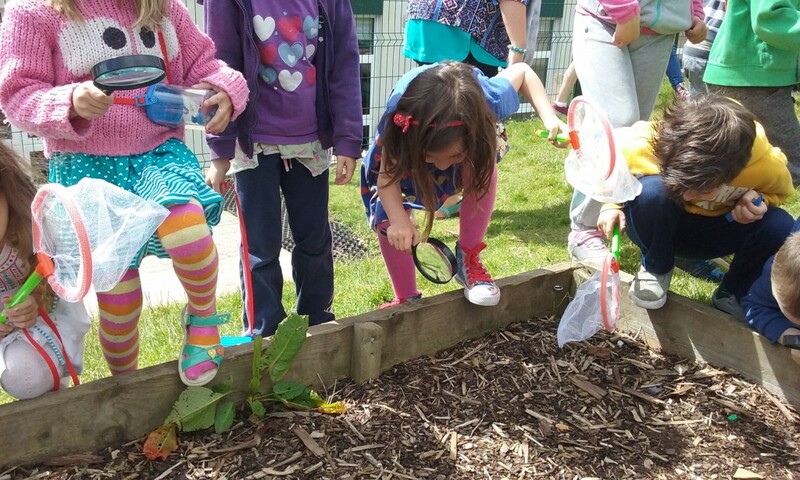 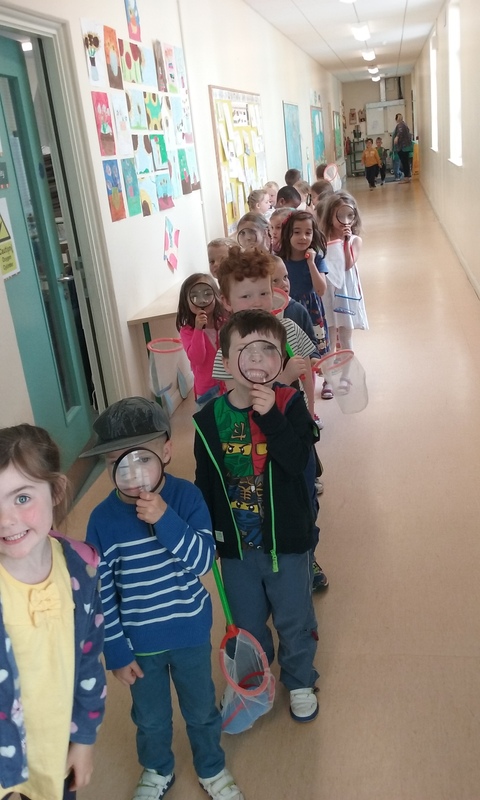 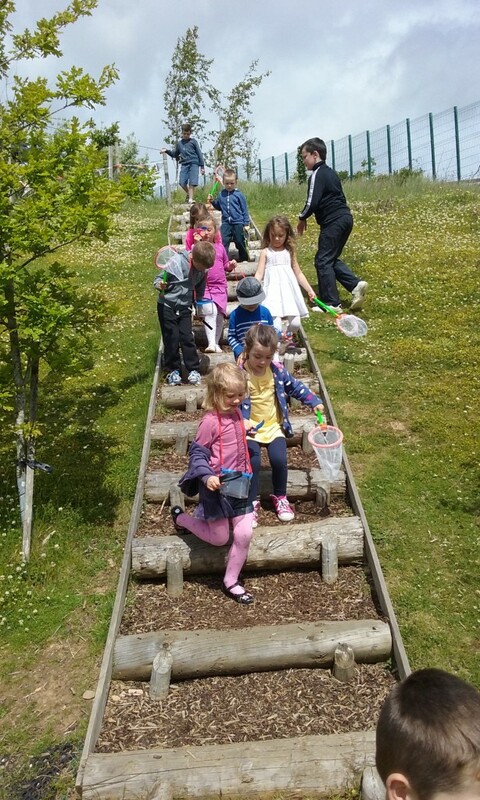 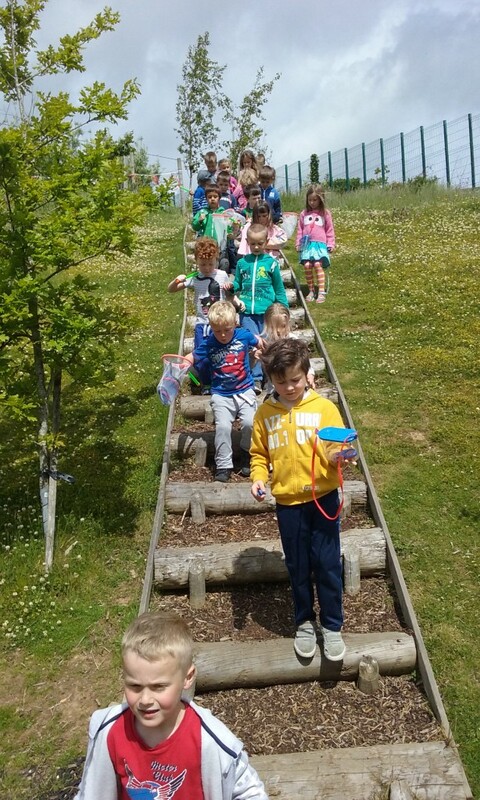 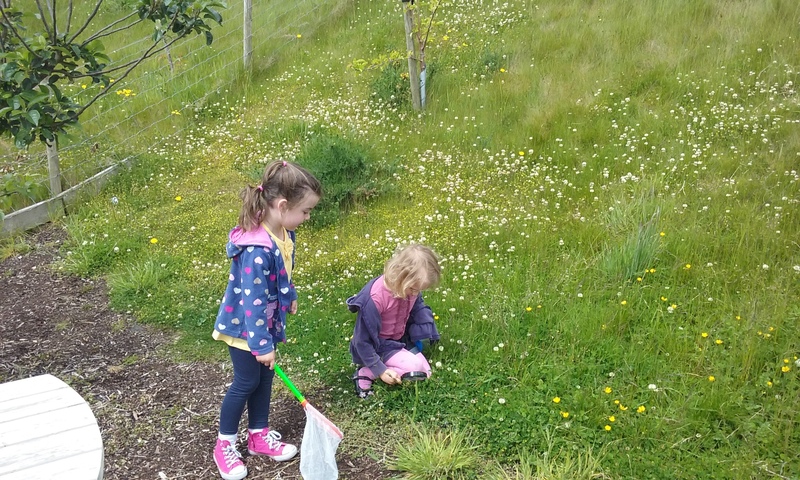 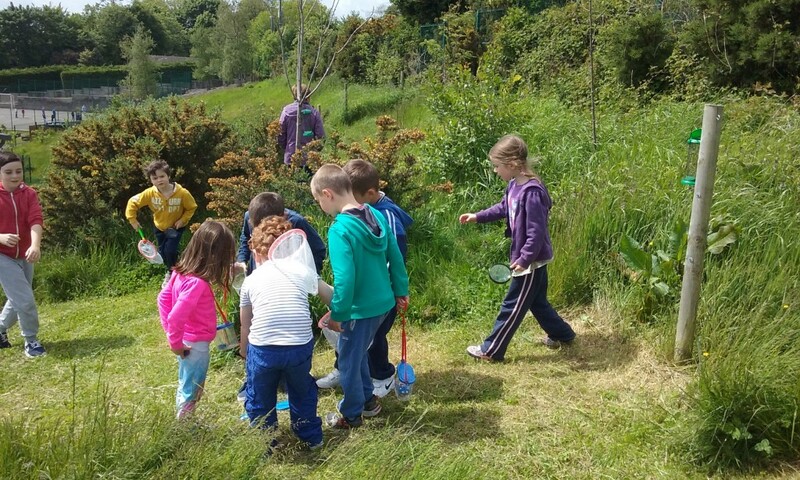 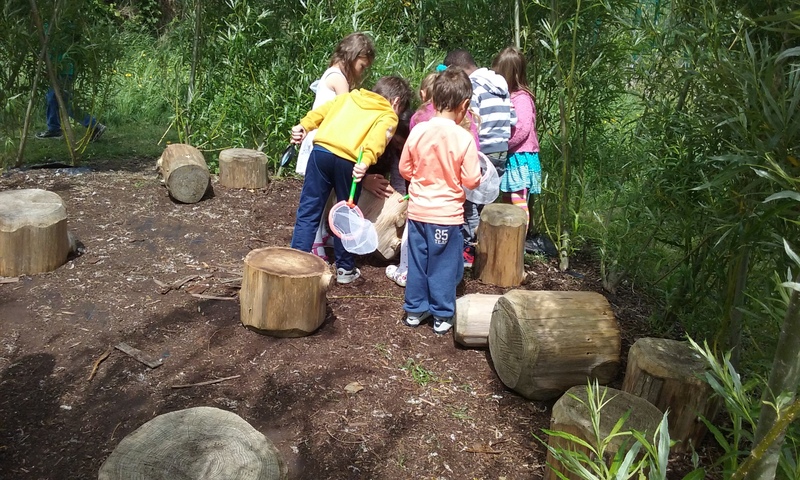 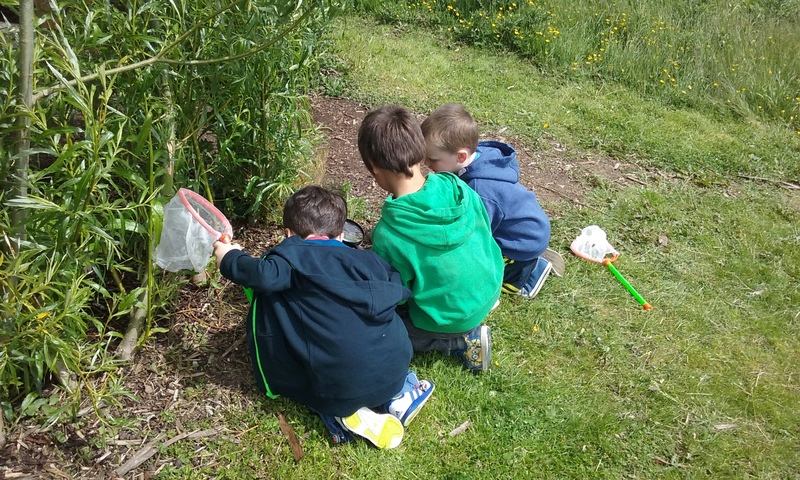 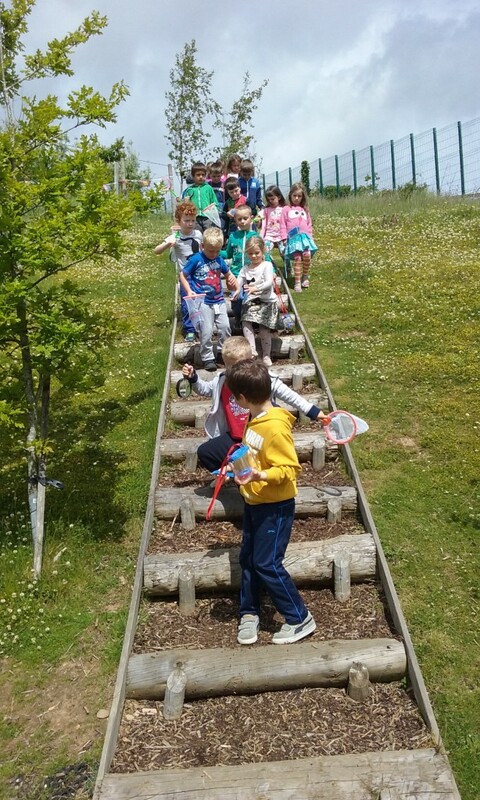 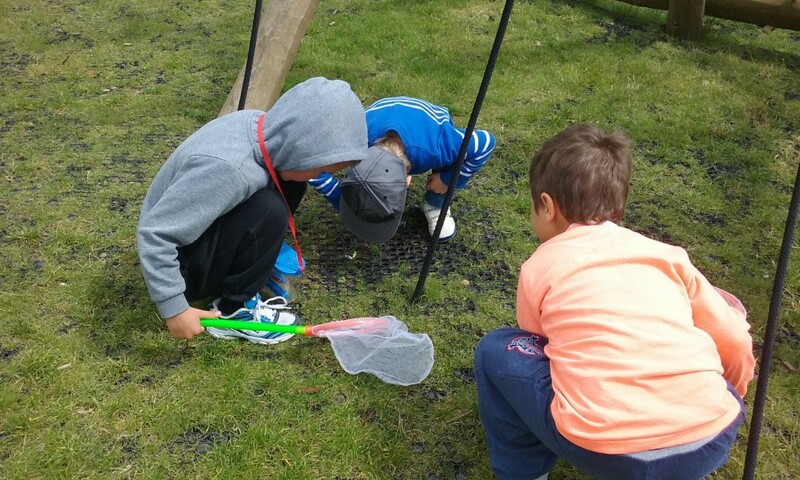 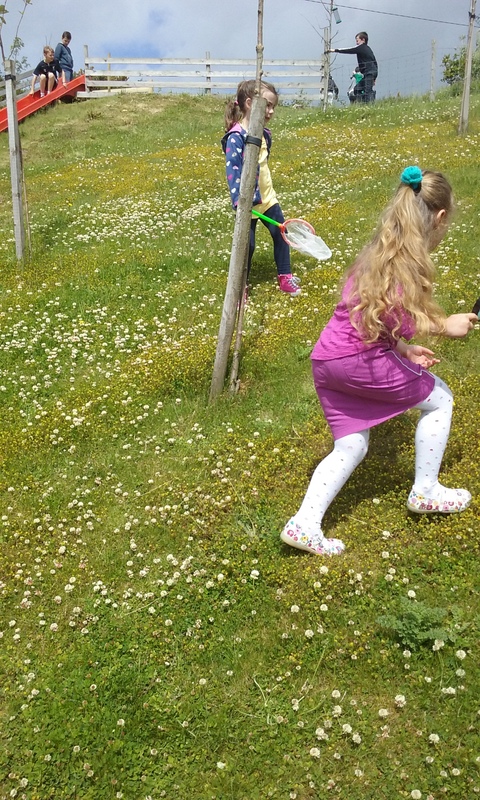 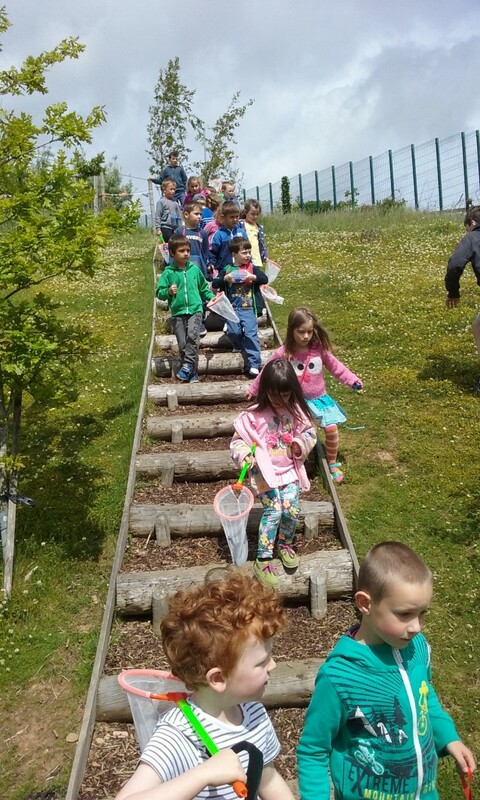 They found ladybirds, spiders, beetles, ants, worms and many more… but sadly no butterflies!